CASH FOR JUNK CARS STATEN ISLAND - CASH FOR CARS 888-908-7314! JUNK MY CAR STATEN ISLAND! 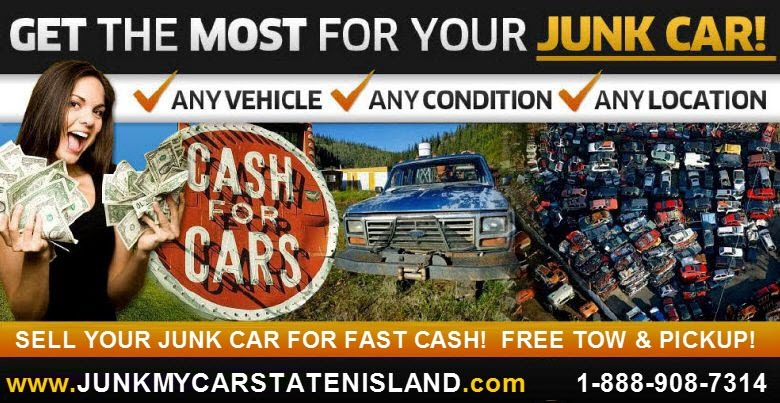 We can pay cash for junk cars on Staten Island. Trying to get rid of that old car and nobody seems to want it? Maybe you have a car severely damaged in a collision or just a Clunker Junker. Sometimes it's hard to say goodbye to that old car however we make it easy paying CASH FOR JUNK CARS! We cater to residents on the island helping people get FAST CASH FOR JUNK CARS! Located right here on Staten Island, we have been the Island's #1 cash for cars service since 2005. We make getting cash for cars extremely easy taking away all the difficulties of trying to find a private buyer. Most transactions are completed within the same day and you get paid on the spot. 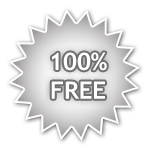 Car removals are always free of charge. WE PAY TOP DOLLAR FOR YOUR JUNK CAR, TRUCK AND SUV! If you need cash for cars in the Staten Island NY area, submit our short online form or call us Toll Free at 1 (888) 908-7314 to receive a free quote on what your car may be worth. Cash For Junk Cars Staten Island! At Junk My Cars Staten Island, we handle all the paperwork, just bring your ID and your title. We take care of the rest getting you the cash you need fast! With ease, Junk My Car Staten Island gets you fast payouts and eliminates all the wasteful costs of advertising, entertaining strangers and eliminates the chance of being victim to fraud.